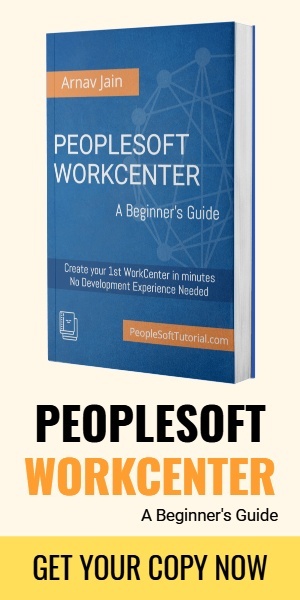 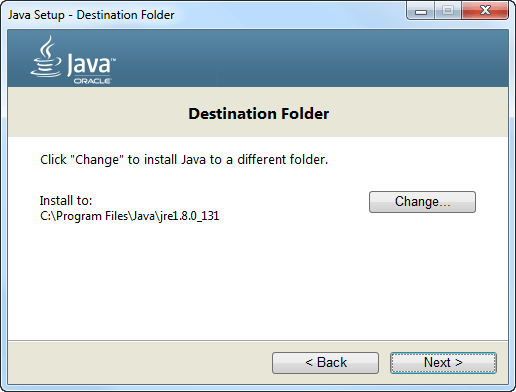 Oracle Weblogic 12.2.1.0.0 for PeopleTools 8.56 needs Java 8 or more specifically Oracle JDK 1.8.0_65+ for Microsoft Windows. 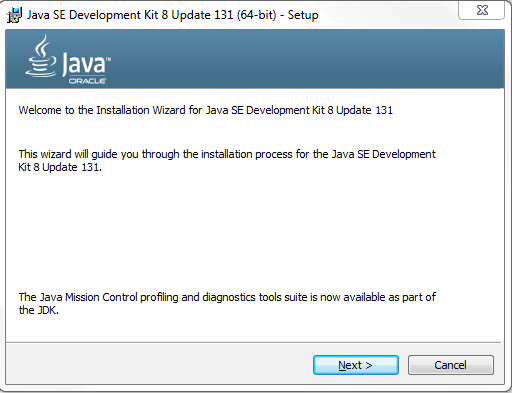 If your machine does not have JDK 1.8.0_65 or higher, it may be something you need to install/upgrade before installing Oracle Weblogic. 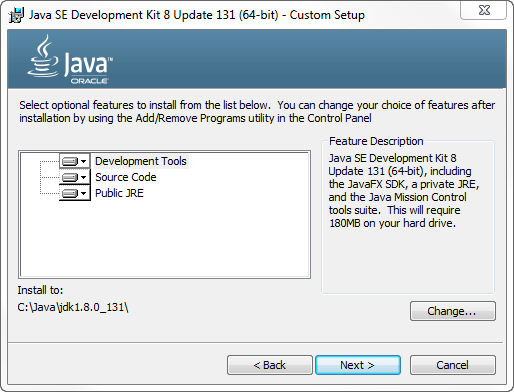 First you need to download JDK 8 Upgrade 65 or higher. 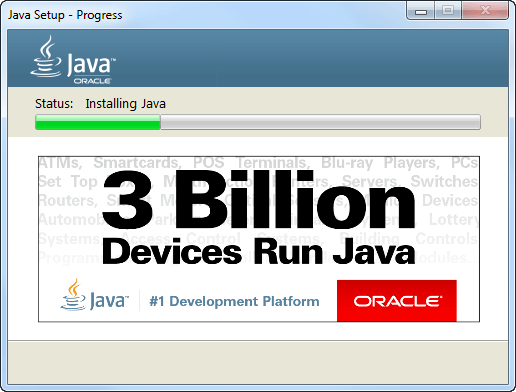 At the time of writing this article, eDelivery or Oracle Cloud had Java 8 Update 60 available. 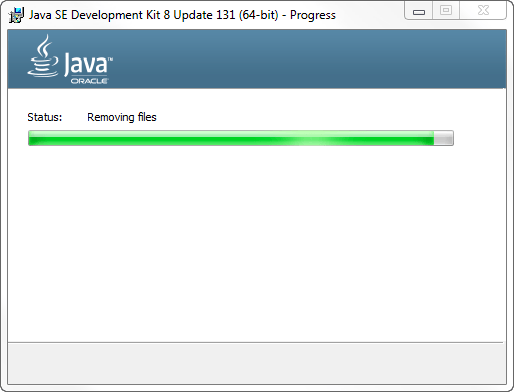 So, you need to download it from Oracle website, which has update 131 available. 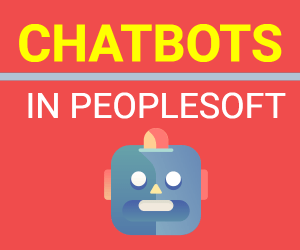 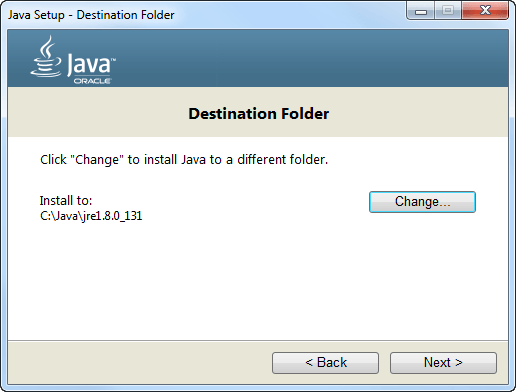 Hit Change to change the default Java install path. 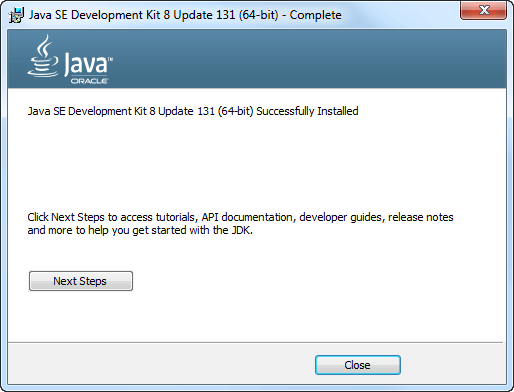 Receive a confirmation of JDK 8 successful install. 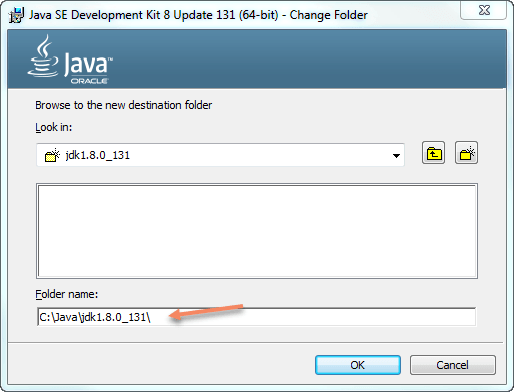 Update your PATH variable to include the JRE and JDK paths.